The Monrovia High School Humanities Academy is a new academic program to foster a love of learning and the Humanities. The Humanities Academy provides a rigorous four-year curriculum for students interested in the Humanities and in the Liberal Arts. The Humanities Academy has fifty students over four grades in 2017 and is supported by seven teachers. The Humanities Academy works with all the counselors and has a counselor liaison to help coordinate all programs. 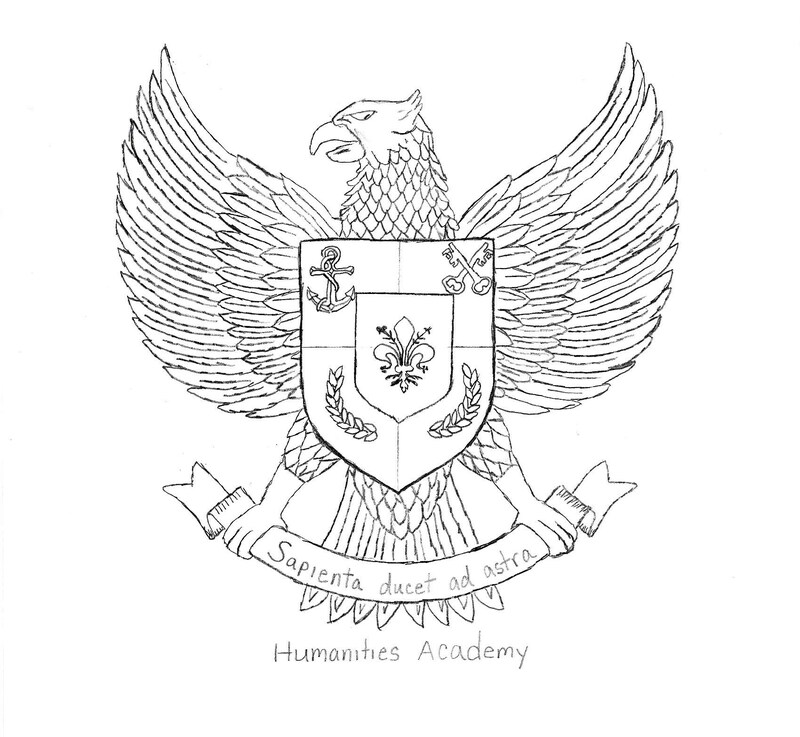 As a young academic program, the Humanities Academy offers many opportunities for student leadership and innovation.